We offer: Office Automation Products, Telecoms and Connectivity, CCTV Security systems and Insurance to cater for all products sold within the group. 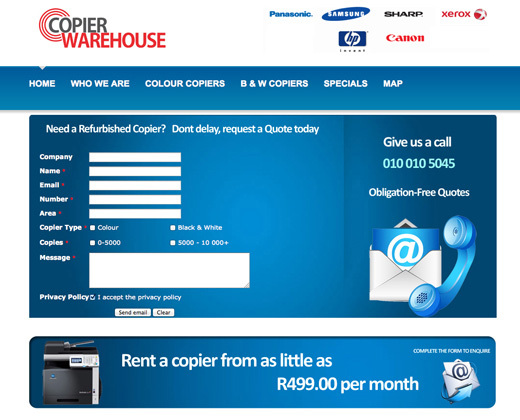 KMG Office Supplies (Pty) Ltd, was established in 1982 and trades as Konica Minolta Gauteng. Its Head Office is based in Johannesburg / Midrand and has a country wide support Distribution network. The group provides clients with holistic document management solutions through pre-sales analysis and customer needs, qualified installations, ongoing onsite Technical and Software Management, as well as the supply of spare parts and consumables. The various Divisions are dedicated to delivering the edge in speed and efficiency with unsurpassed products and support services. 3CX and Zycoo IP Telephone Systems- Cloud PBX is a Telecommunications company focusing on a turn-key IP Telephony and high speed Internet access solution whether hosted or on site. The unique solution encompasses a proven connectivity base using symmetrical technologies, like fibre, as a solid redundant foundation to support the voice and data services offered. 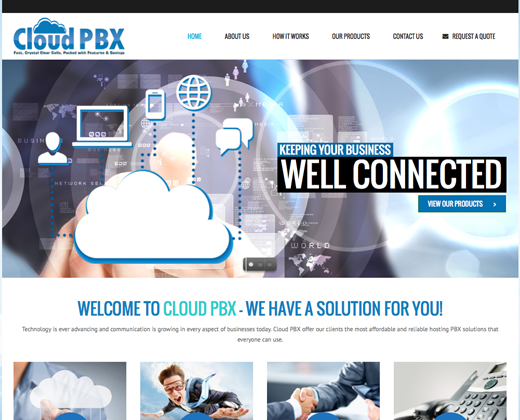 The products are 3CX, the world acclaimed Voice Software IP PBX system, and an uncapped, unshaped, uncontended high speed Internet offering. This is a company specialising in sourcing and distributing low volume “as new” office products at discounted prices to the end user with the same Service Level Agreement you would expect from a new machine. Most top South African brands are available as well as short term rentals on request. 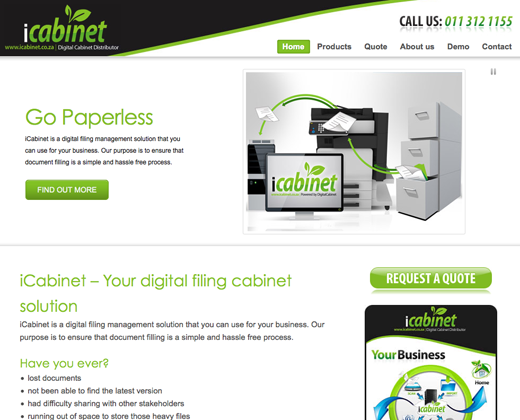 iCabinet is the concept of a ‘paperless office’ streamlining internal filing processes using a simple interface that is modeled around an actual filing cabinet. It uses web-based architecture; this means that it works using your web browser to provide easy integration into any environment. 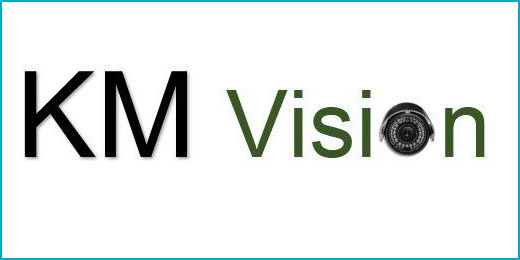 KM Vision specialises in a range of high end security and surveillance systems such as CCTV Analogue, IP based CCTV solutions along with the best NVR and DVR systems on the market. Understanding the importance of company security has lead KM Vision into a market where our clients ability to use our turnkey CCTV systems ensures the best possible monitoring.